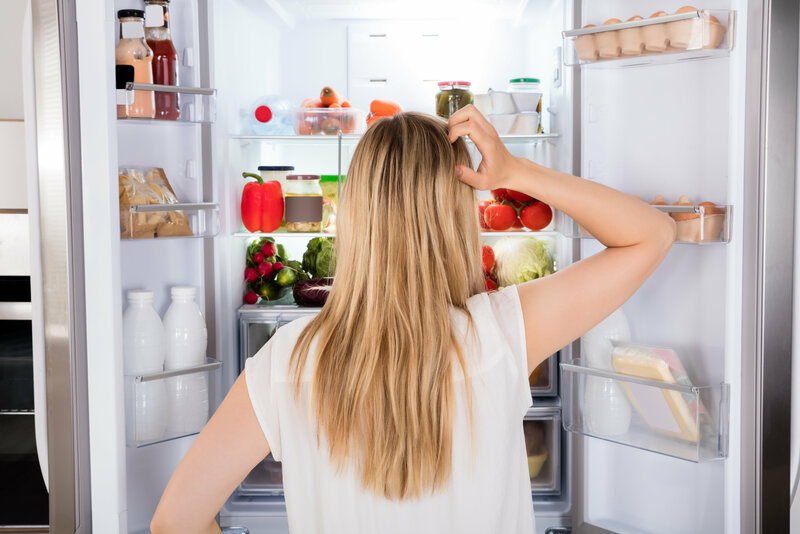 When our bodies are out of balance, the first place to look is in your fridge. Clean Eating can resolve an abundant amount of symptoms that arise from poor nutrition. As we get older, our bodies aren’t as tolerant as they once were. You might find your body changing in some ways that are normal, but others that might make you take a second look at what it’s trying to tell you. It’s possible to maintain a healthy weight and feel good in your body for life! Here are 7 signs your body is asking you to Eat Clean. If you used to be able to eat whatever you wanted without gaining a pound, you might have developed eating habits that leave room for improvement. 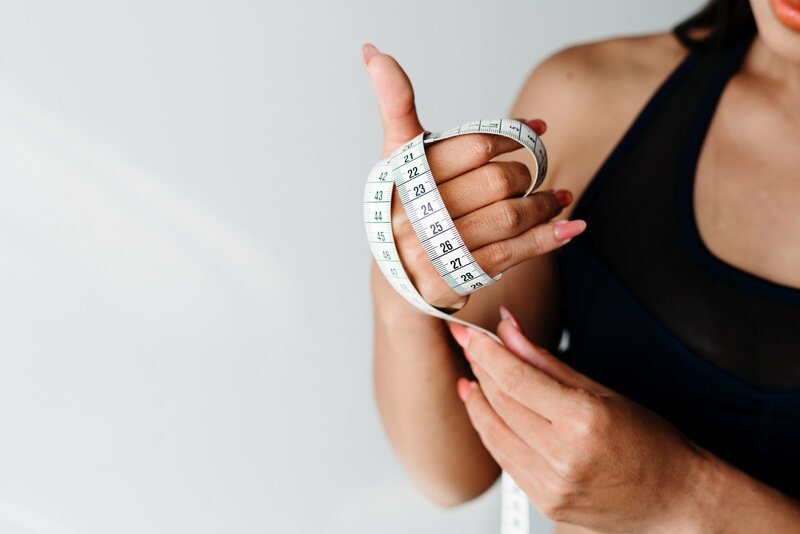 When you start gaining weight seemingly out of the blue, chances are, there was a build up before your body started to slow down and start storing fat. Stress, consistently poor food choices (lots of fried foods, sugar and bread), and excess alcohol can all cause stress on your organs and over time, cause weight gain. Clean Eating can help give your organs a break, balance your hormones, heal your gut, and support weight loss. Being tired all the time isn’t a baseline for normal, though many of us can’t even remember what it feels like to have abundant energy throughout the day! Feeling tired all of the time usually points to an imbalance in the body. Your thyroid or hormones might be low, while your stress hormones may be high. The other possibility is that your body simply isn’t getting proper nourishment or hydration in order to operate at an optimal level. Drink purified water as soon as you wake up, and make sure you’re getting enough Clean protein throughout the day. Inflammation can sky-rocket when we eat too much sugar, fried foods, refined oils or empty carbs. If you find your joints are achy, or you feel “puffy” when you wake up – it might be time to Clean up your diet and reduce your inflammation naturally. Moving your body daily can also help boost your energy and create more flexibility. Try to take 30 minutes each day to do some morning stretches or a gentle yoga practice at home! Acne, eczema, and psoriasis can all result from poor nutrition choices. The reality is, even if you’re eating “healthy”, there may be foods that your body doesn’t love. 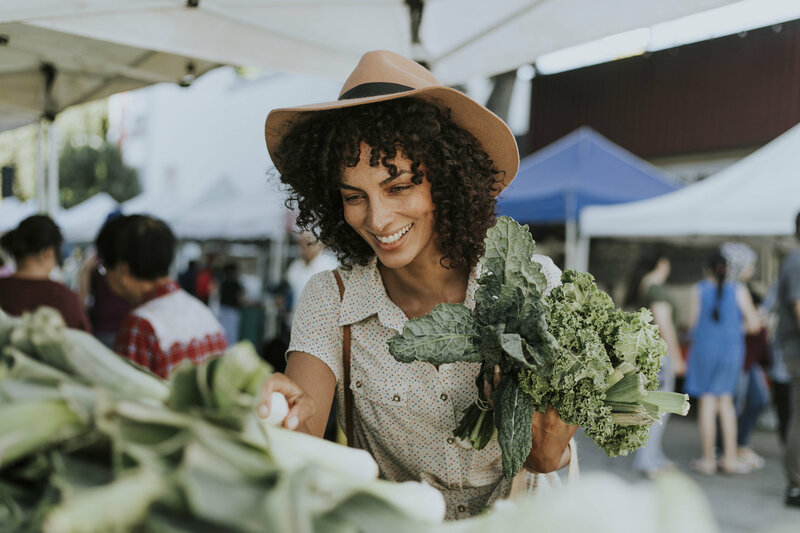 Getting tested for sensitivities can be a wise first step when you’re suffering from chronic skin issues, and while you’re in the process, adopting a Clean Eating philosophy will be immensely supportive. Having trouble focusing? Feel like your brain just isn’t “on” these days? These are all symptoms of “brain fog” that can happen as a result of low hormones, high cortisol, and a poor diet. Even though sugar can give you that quick energy hit in the moment, the crash that follows can lead to trouble concentrating and feeling a bit out of it. One of the best ways to increase brain performance is to stay optimally hydrated, eat more foods rich in omega 3’s like salmon, beef and bone broth, and get some daily exercise! Take note of what’s happening when you have your daily energy crash. Is it at a certain time of day or in a specific type of environment? Is it after you eat certain types of foods? Is it when you’re really hungry? All of this information can help you create a self-care plan that’s designed for your unique body and nervous system. I always recommend meal-prepping because it ensures we won’t find ourselves without healthy food on hand when hunger hits. This can be especially important if you’re trying to get your blood-sugar levels under control. You know you can feel better than you do, and you feel ready to take on the work of improving your lifestyle and making healthier food choices! That’s amazing! 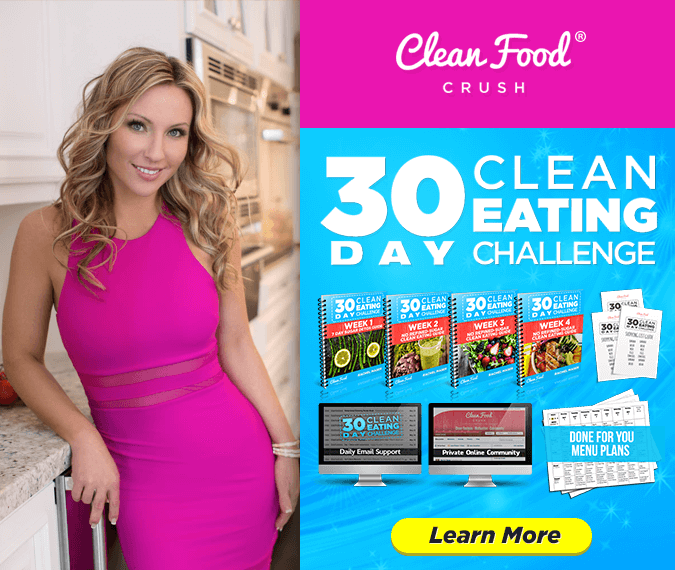 You will find tons of resources right here on the CleanFoodCrush blog, and if you’re ready for guided support, meal plans and recipes, click here to check out the 30 Day Clean Eating Challenge!